Committed to ensuring that visitors leave the future Museum with new insights into the important and exciting role of the USCG as a leader in innovation, the National Coast Guard Museum Association was delighted to receive a $75,000 grant from The Richard Lounsbery Foundation to further the foundation's mission of investing in novel projects and forward-thinking ideas that strengthen children's performance in Science, Technology, Engineering and Math (STEM) disciplines. Known as the Museum Education Initiative (MEI), the effort provided the blueprint for an engaging visitor experience through STEM-learning objectives and interactive exhibits that will be integrated into the building and exhibit design. Encountering a virtual shipmate of the USCG. Enhancing the primary and secondary school curricular. A Museum Exhibit Advisory Panel (MEAP), a blue ribbon panel of distinguished Coast Guard champions, has also been called upon to provide advice as to how best to present the themes, stories and artifacts that will be on display at the National Coast Guard Museum. The Museum will present a continuum of learning experiences that increase in complexity and provide opportunities for students to improve knowledge and understanding of concepts. 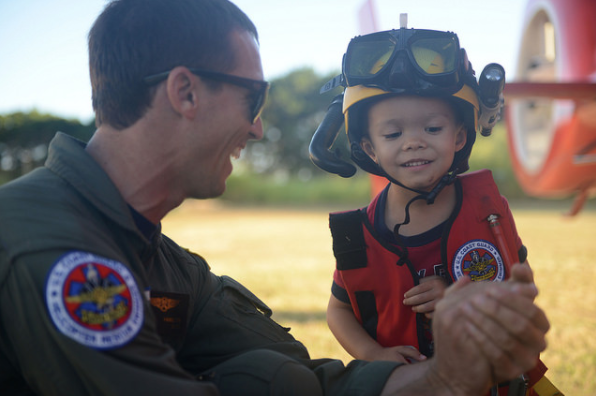 The vital responsibilities of the USCG are carried out by highly trained men and women who perform these missions with honor, respect, and devotion to duty. Knowing that, the Museum will inspire interest for careers in maritime, aeronautics, engineering, mathematics and the USCG. Coast Guard innovations will also encourage visitors to think about solutions for the challenges and problems our world faces.